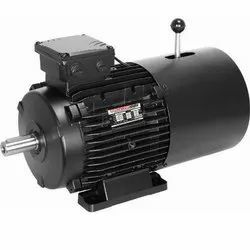 Manufacturer of a wide range of products which include crompton brake motor, bharat bijlee brake motor and siemens brake motor. Owing to our expertise in the domain, we have been delivering a range of premium grade Bharat Bijlee Brake Motor to the customers. All our products are procured from the trusted vendors of the market and these are extensively used in EOT cranes, conveyor systems, hoists, elevators, packaging machines, construction machines and electric chain pulley hoists. To attain maximum customer satisfaction, we dispatch all our products to the client premises within the estimated time period. 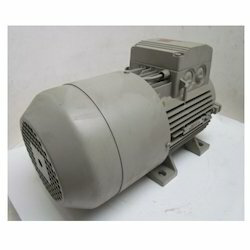 We have been delivering a range of premium grade Siemens Brake Motor to the customers. All our products are procured from the trusted vendors of the market. 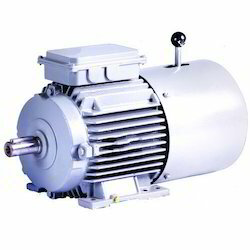 Looking for Brake Motors ?